A Grammy Award-winning saxophonist will showcase his talents at Kirkwood’s Jazz Fest ‘13. 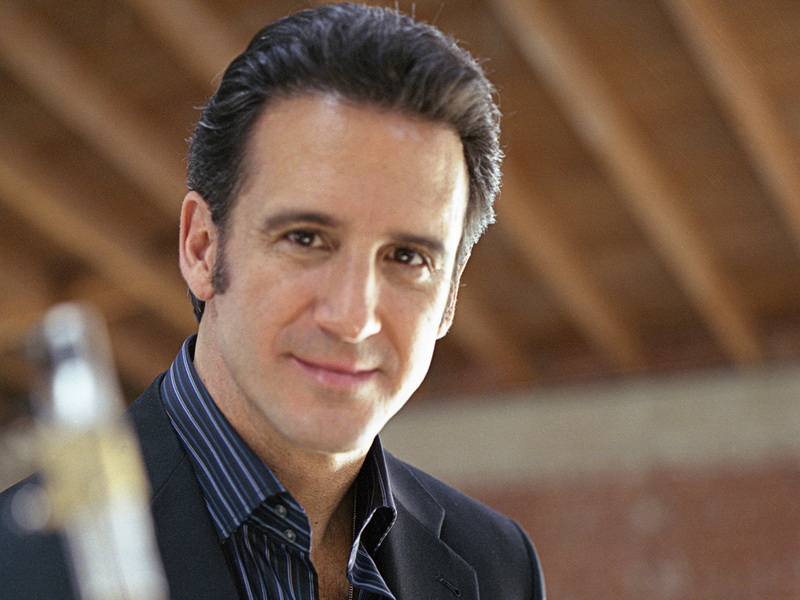 Eric Marienthal is the headlining act at this year’s performance with the CR Jazz Big Band and Kirkwood Jazz Ensemble. The concert is Saturday, April 20, at 7:30 p.m., in Ballantyne Auditorium. Kirkwood Instrumental Jazz Music Director Timothy Feldkamp will lead the music. KCCK’s Dennis Green will host the program. Originally from southern California, Eric went on to study at the Berklee College of Music in Boston, Mass. There he studied with the legendary saxophone professor, Joe Viola. By the time he left Berklee, Eric had achieved the highest proficiency rating given by the school. Marienthal started his professional career in 1980 with famed New Orleans trumpeter Al Hurt. After returning to Los Angeles, Eric became a member of the Chick Corea Elektric Band. He recorded six CDs with Chick’s band and two were Grammy Award winners. Eric went on to perform with artists such as Elton John, Barbara Streisand, Billy Joel, Stevie Wonder, Dionne Warwick, Burt Bacharach, B.B. King and many others. He has performed in more than 65 countries, recorded 11 solo CDs and has played on hundreds of records, films, television shows and commercial jingles. Covering songs like “Mambo Italiano,” from Bob Merrill and Cole Porter’s “Love for Sale,” the Kirkwood Jazz Ensemble and CR Jazz Big Band will play a set of 14 songs at the evening concert, with Marienthal soloing on seven. Earlier in the day, Marienthal will present a jazz masterclass on saxophone and improvisation. It is free and open to the public, from 1-2:30 p.m. in 375 Cedar Hall. Tickets for the concert are $10 for adults and $5 for seniors and students with current ID. Kirkwood students and employees are admitted free. For advance tickets, please call (319) 398-5899 ext. 4331.